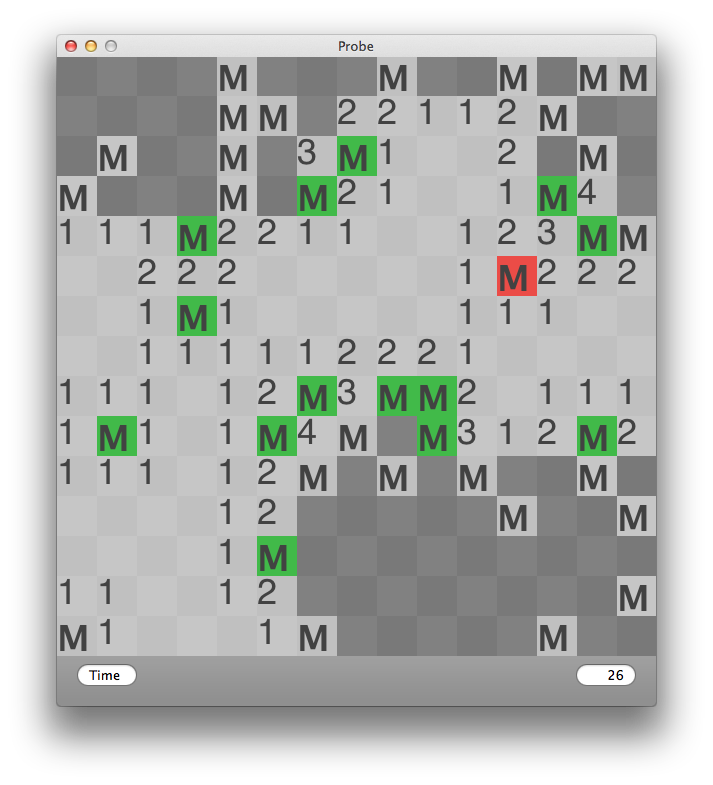 The last update for Minesweeper 2.7 required OS X 10.7 because the Lion technology Auto layout was included as an experiment. It was working fine before and should not have been changed in the first place, so there is a fix coming shortly to restore support for OS X 10.6. The screenshot is of an early build in 2009. The game has come quite a ways visually. Although it doesn't visually look much different from earlier versions, 2.7 was a big update for me. I refactored much of the source code, and reorganized some parts of the project. The main new feature, replay, is one I've been wanting to add for a while. I actually did have replay working since before the last update, but it was inefficient due to the main data structure for the game, and I wanted to restructure that before finishing up replay functionality. Now that its finished, I'm quite happy with the result, I hope you enjoy it too. 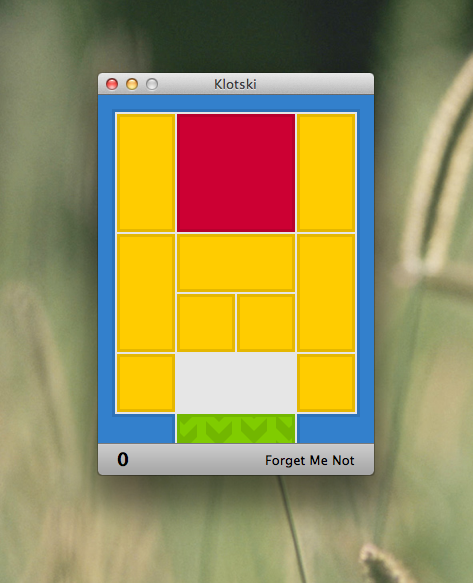 I have finished a Klotski game for the mac. 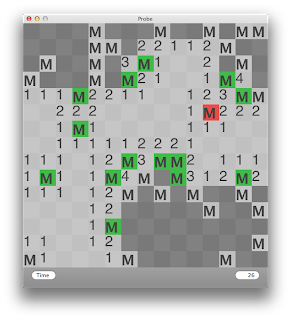 Just like for Minesweeper, I want to make a quality, minimal but elegant designed game that is fun to play and addresses the nostalgia for the original. I have finished an initial version which is available free on the Mac App store. It contains only a few basic layouts for now, but I have plans to add more soon. 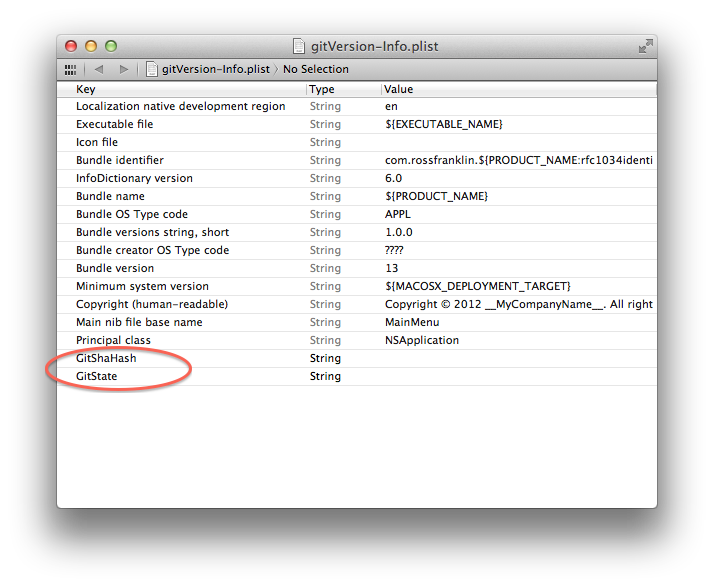 Version 2.5 is recently been reviewed, approved, and ready for the Mac App Store. - Games can be saved and loaded for records. - The Inspector tool statistics have been reworded to be more clear. - The clock can be clicked anytime to start a new game. - Several long standing bugs have been fixed. Digging through my old projects, I uncovered this small gem. 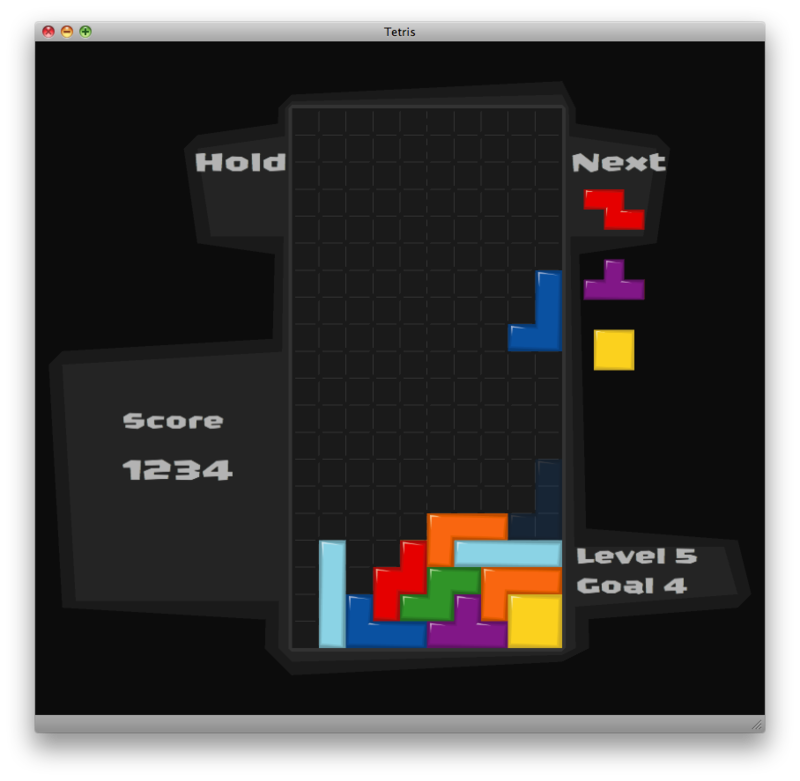 It's a very bare bones clone of Tetris for Mac. It's is very incomplete, there is no scoring, no high scores, and no levels to speak of. It is however fun, I have unintentionally wasted quite a bit of time playing. This was one of my first attempts at programming Objective-C, Cocoa, the code is not exemplary, to say the least. I'm not sure I will ever make this into a complete game, but who knows. In any case, please enjoy. Version 2.4 is available now. There is now an option for chording, which is by default set to off; I hope this will be a help to those without two button mice. Also, new icon and a few graphics and interface adjustments.